CheckAlt's LoanPay enables financial institutions to accept various loan payments from their customers, including auto and business loans, mortgages and credit cards. Using LoanPay, your customers can make one-time or recurring payments. Scheduled payments can be edited or canceled as desired. Allow customers to make payments using debit, credit, and checking accounts across all payment channels including in branch, at a call center, online, and on mobile. LoanPay is a private-label application brandable by your financial institution with custom functionality available at every role level. 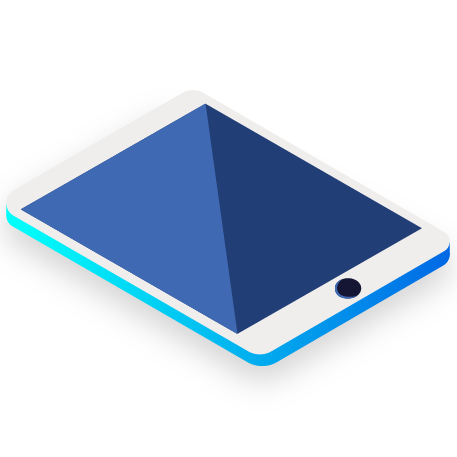 We support single sign-on for mobile and online banking. Quickly access various account data points, including payment due dates, amounts due, and current balances, directly from LoanPay. 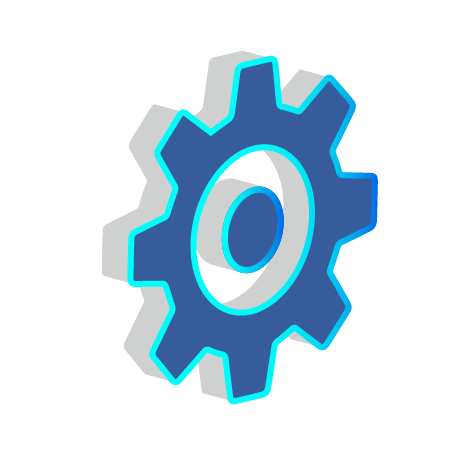 Reports can be filtered by custom fields and exported. LoanPay accelerates funding by helping financial institutions accept online payments, and reduces support calls by providing customers access to current loan account data. 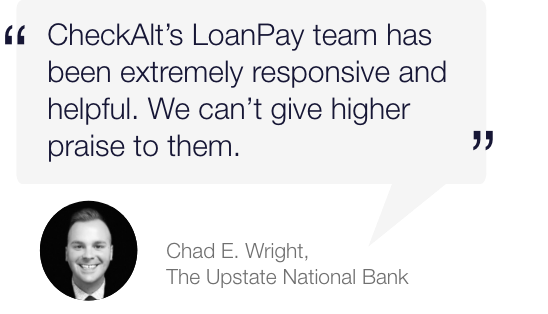 CheckAlt’s LoanPay can help improve customer satisfaction by providing convenient payment choices while giving the financial institution complete control over the customer experience. LoanPay helps financial institution customers avoid late fees with automated payments and provides greater insight into loan payments without needing to contact customer service. LoanPay increases efficiencies by helping customers make payments when and where it is most convenient. 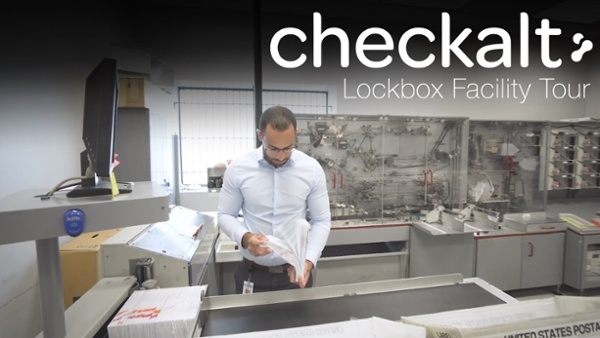 This helps reduce costs and lead times associated with mailing checks. 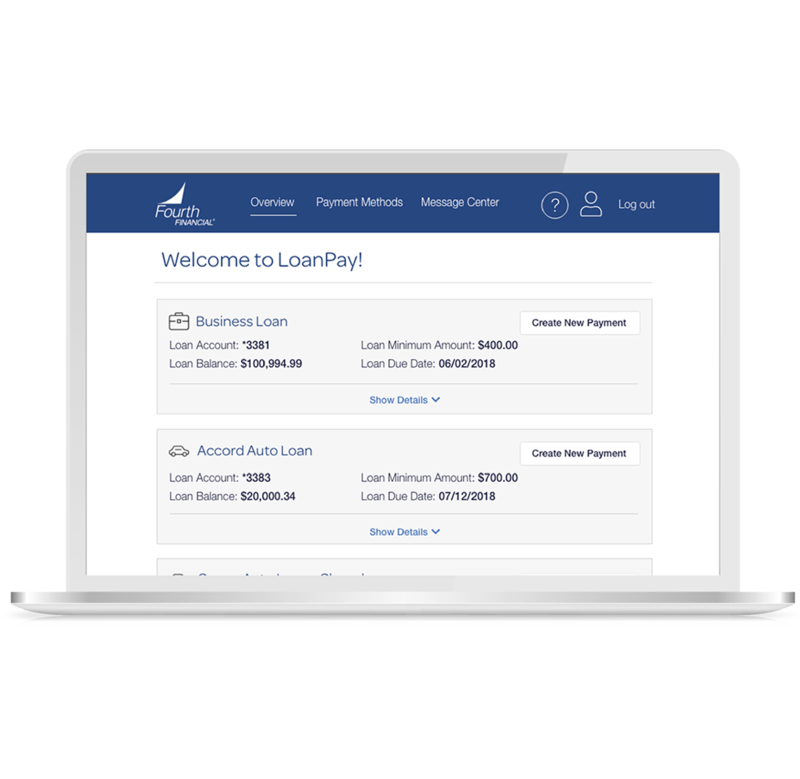 With LoanPay’s fully hosted, private-label platform, your bank or credit union can process loan payments quickly and easily via debit card, credit card or any checking account. Whether used online, at the branch or over the phone, CheckAlt's LoanPay will help your institution improve processing efficiencies and increase customer satisfaction. What are some of the latest features of LoanPay? 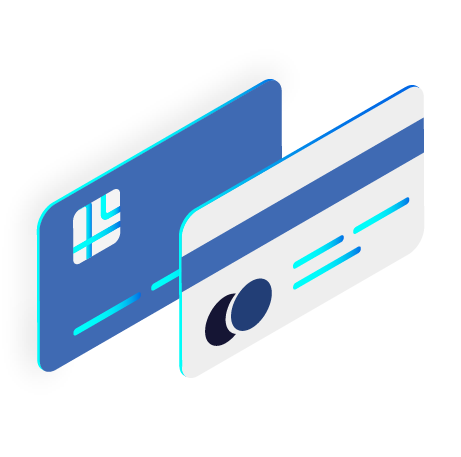 LoanPay allows customers to manage multiple loans from a single householding account, supports any user ID or password requirements desired by the financial institution, and allows the financial institution to turn on or off the option of recurring card payments. 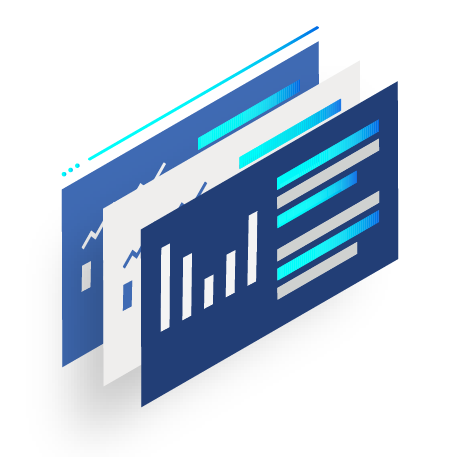 The user interface has been enhanced to provide faster, easier access to loan data, and data reports are available to download as an Excel, CSV, or PDF file. New account setup and password reset has been streamlined for an improved user experience. What are the different implementation options for LoanPay? LoanPay is available through a hosted link or through an optional single sign-on login process. CheckAlt can customize the look and feel of the application to match your branding.